Hello Everyone! One of the things I decided on doing this year on HODD, is Caption That Doll Picture. So, the picture for this month is……. Oh my! We have a “slippery” situation on our hands! It looks as if Molly may have the wrong idea of what ice “skating” and winter attire is! 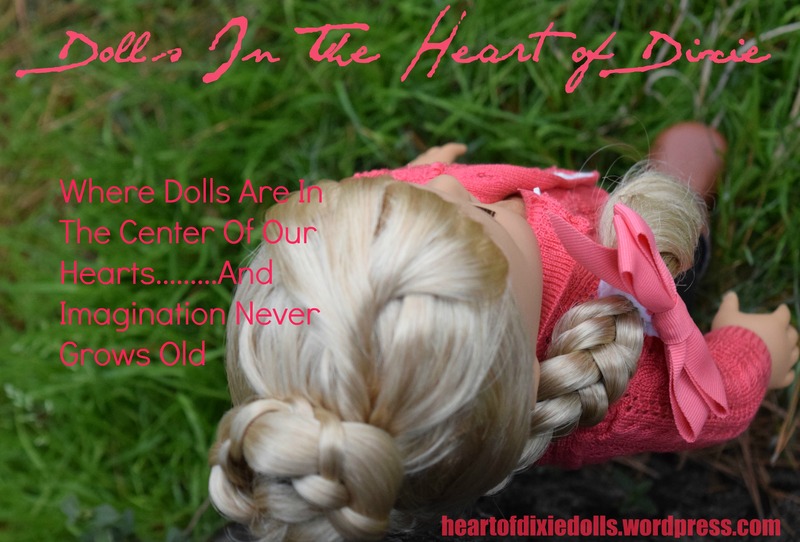 Ready,… Continue reading Introducing…”Caption That Doll Picture”!